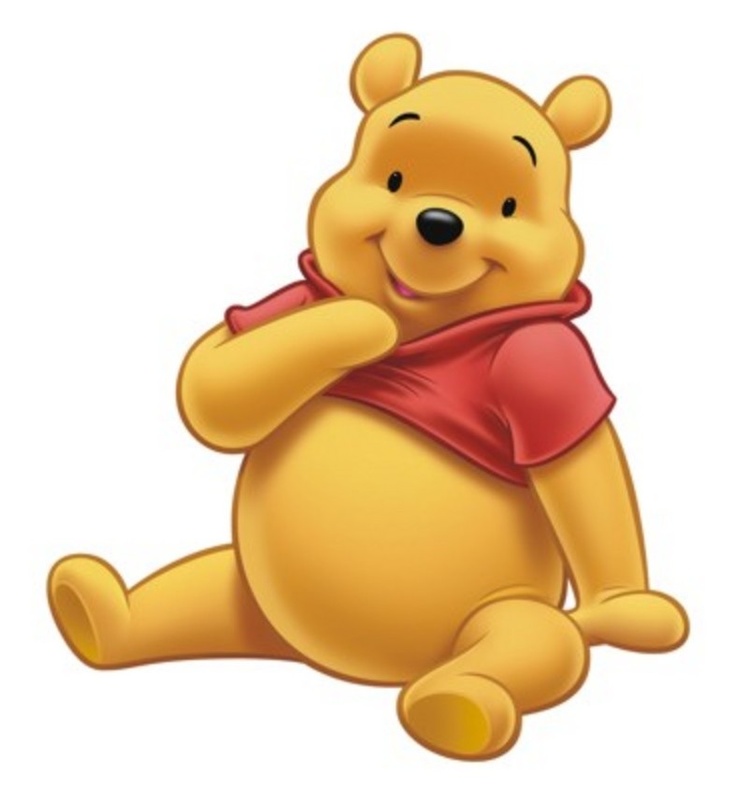 Growing up Winnie the Pooh was one of my all time favorite cartoon characters, I absolutely loved him. I had my own stuffed Winnie the Pooh doll with his little red shirt and he went with me almost everywhere. Pooh bear has a great inter-network of friends, each of which have their own distinct personalities and traits but nonetheless, are just great solid friends. You can tell how all the characters interact with each other that no matter what kind of trouble or mischief they get into they will always have each other to count on, they will never judge one another and will always have a great time. As a young boy you can learn lots of life lessons from Winnie the Pooh and even now as an adult, you can continue to learn or re-learn some of those great lessons you might have forgotten. A good friend had sent this to me and I really love it. A gentle refresher on being a better person a better you by who else than Winnie the Pooh. Lesson #1: Always do your morning exercises. Lesson #2: No matter how busy you may be, always remember to spend some time in your thoughtful spot. Lesson #3: Never take advantage of a dear friend’s hospitality. A small smackerel is not the same thing as a hefty helping. Lesson #4: Life can be surprising. Don’t just expect the unexpected – embrace it. Lesson #5: Indulge in a bear nap every once in a while – it takes a lot of energy to be you. Lesson #7: Spend some time getting acquainted with nature. Lesson #8: Love everyone unconditionally. Make all creatures feel welcomed and wanted. Lesson #9: When in doubt, lunch. Lesson #10: Stay afloat by any means possible. Lesson #11: Never forget your friends. For a bear a very little brains, Pooh Bear certainly has a lot of insight into life’s sweet lessons – which one means the most to you?